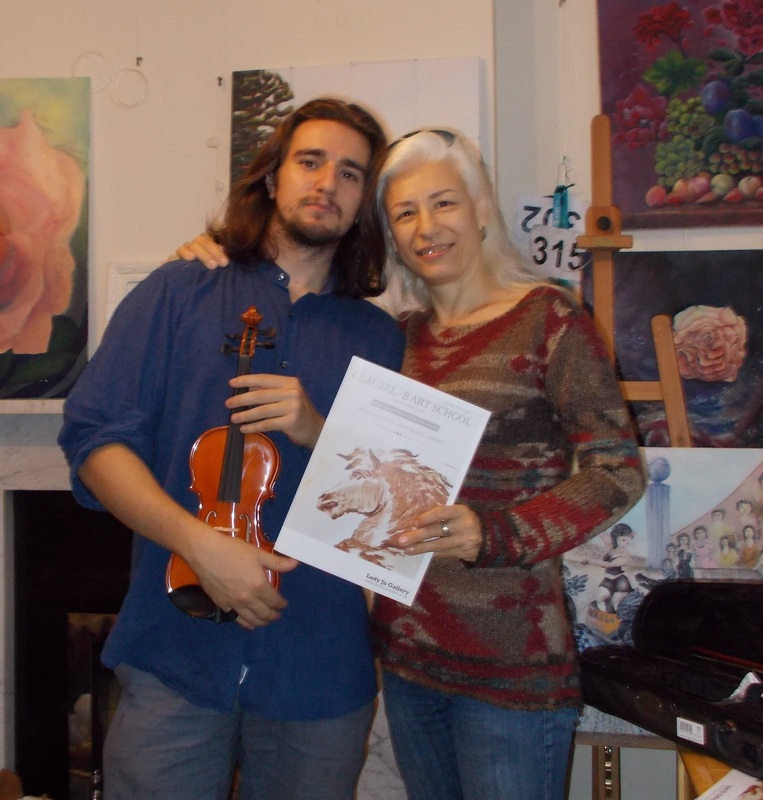 The “Lady Ju Gallery” is a Jurita Kalite’s artist family private Art gallery. 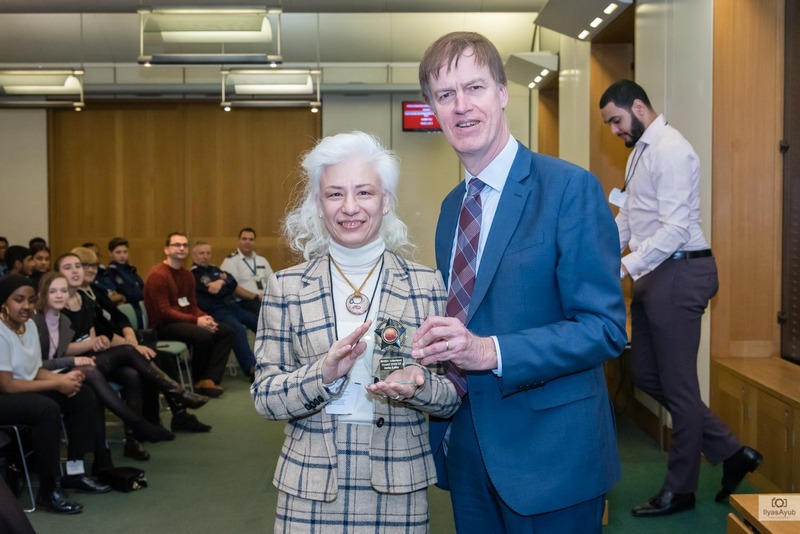 Founded by artist Ms Jurita Kalite (Kalitis) in 2016 in City of Westminster, London. Why named as “Lady Ju”? 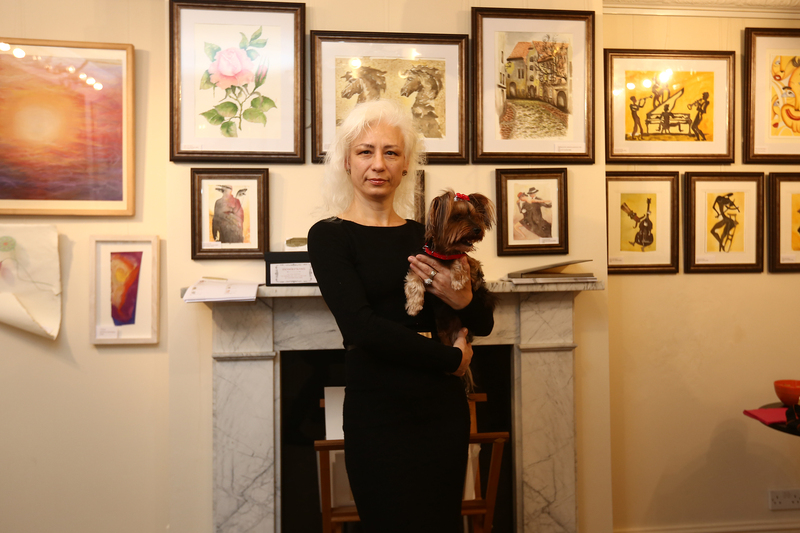 “Lady Ju” is a nick-name of Ms Jurita Kalite (“Ju” – Jurita) founder private art gallery – a place where everyone is welcome to see artist artworks. 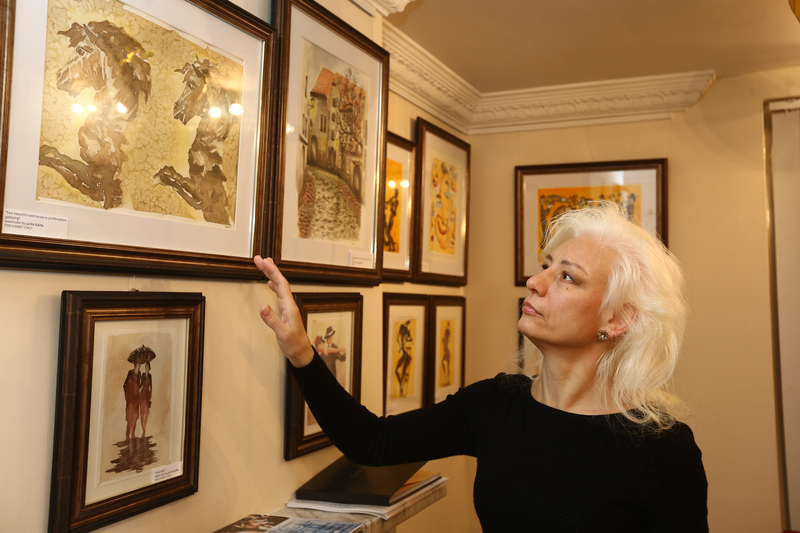 Jurita Kalite in this her gallery exhibits her paintings across the broad spectrum of Contemporary Art. 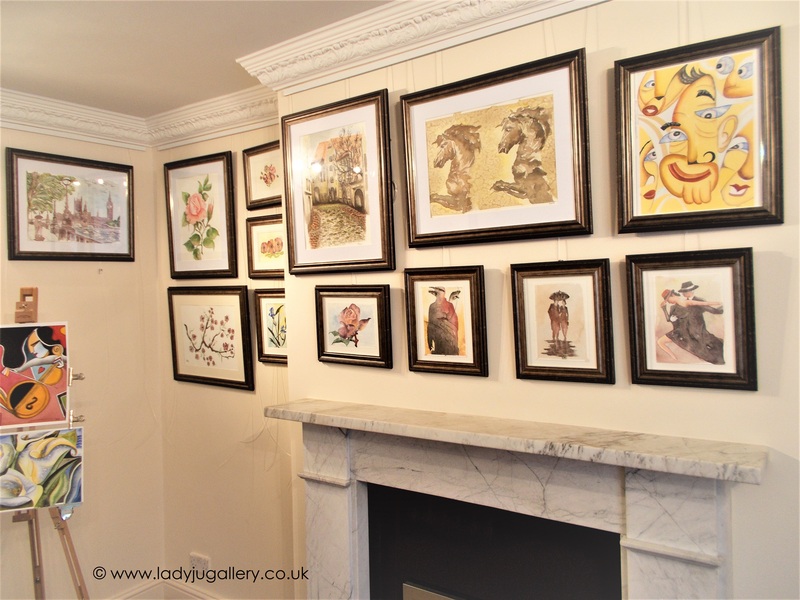 Lady Ju Gallery founded in 2016 in City of Westminster, London.